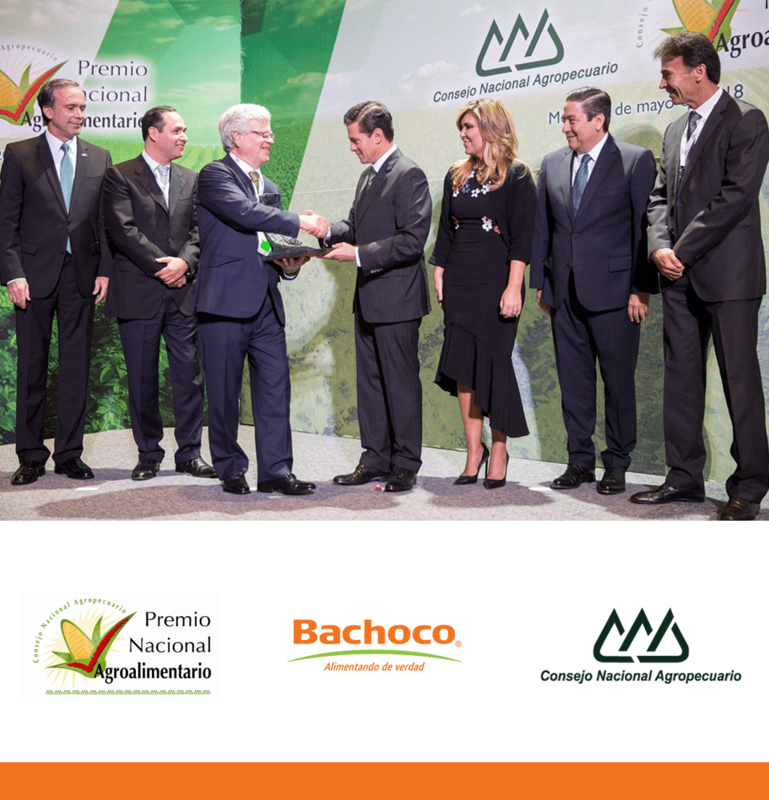 Recently, Bachoco received the 2017 Agroalimentary National Award in the agro-industrial category, it's the highest recognition for companies and agrifood organizations in the country that meet the highest quality requirements and the ones which the National Agricultural Council delivers year after year. 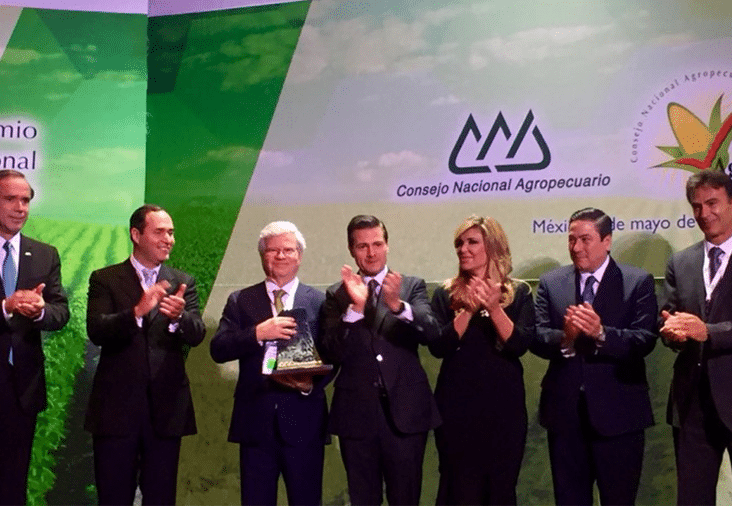 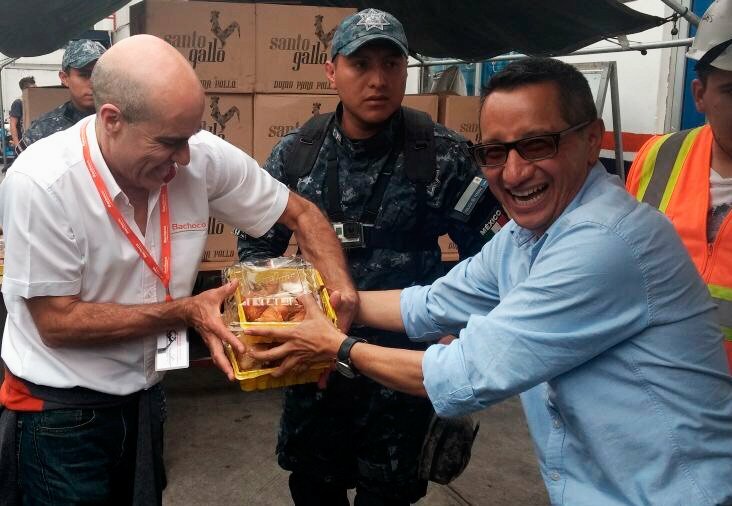 This award was presented by the President of Mexico, Enrique Peña Nieto, within the framework of the Closing of the XXXIV Ordinary General Assembly of the National Agricultural Council; and the award was received by the Engineer Javier Bours, Chairman of the Board of Directors; and Engineer Rodolfo Ramos Arvizu, General Director. 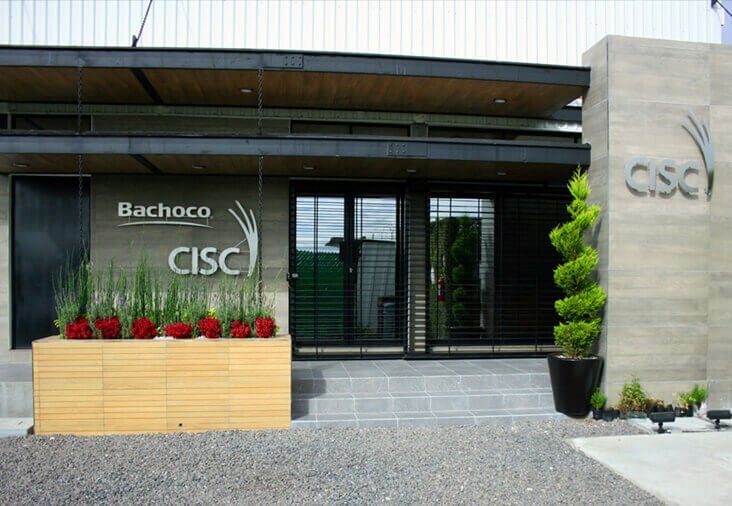 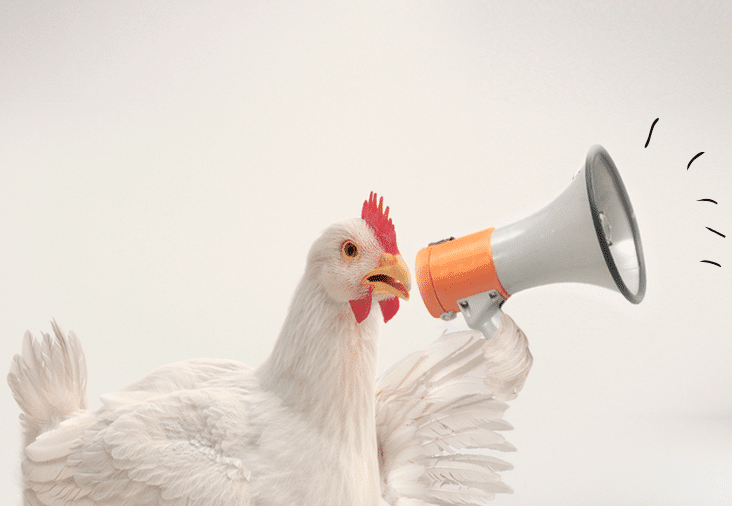 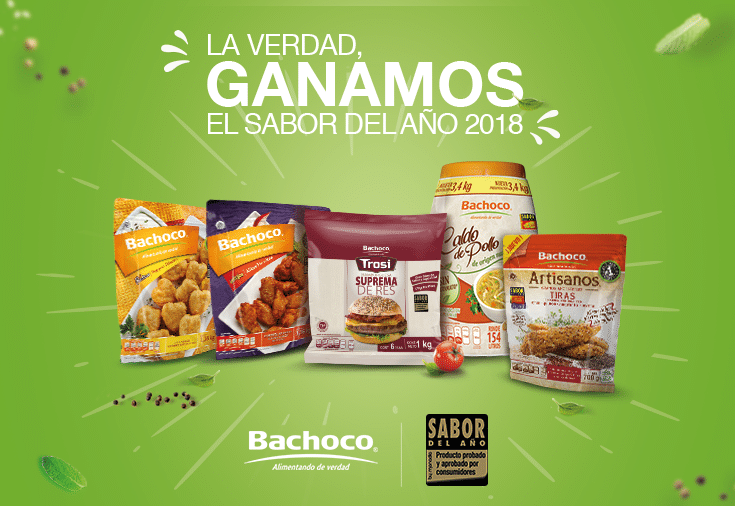 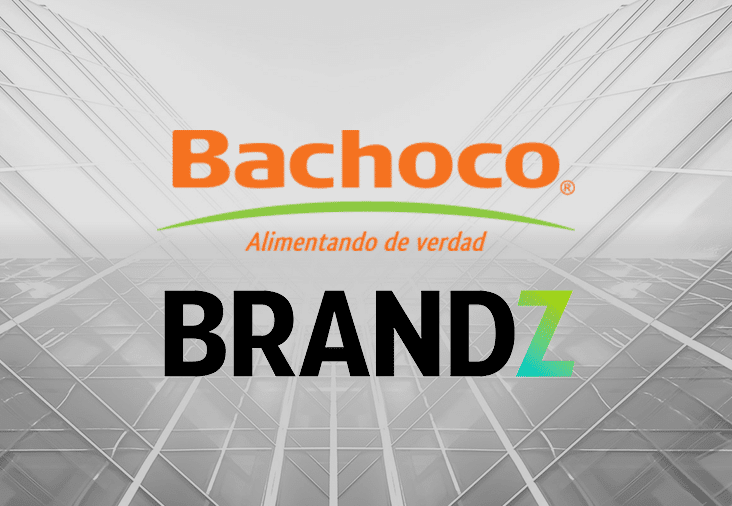 It's an honor for Bachoco to receive an award that recognized the efforts in food quality and embraces its good practices within the agrifood sector; It also seeks to promote, within the food industry, that we are constantly offering the best to our consumers. 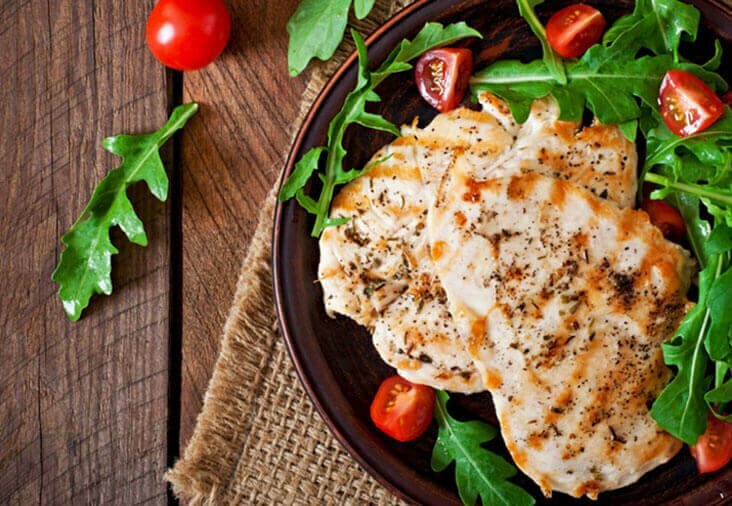 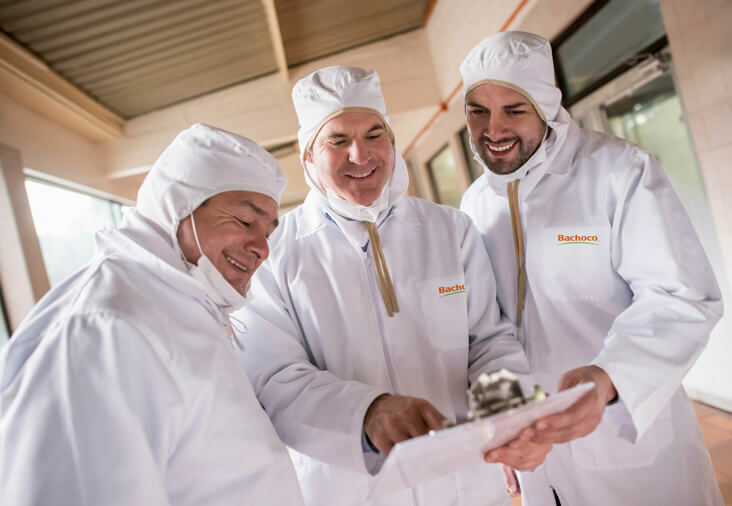 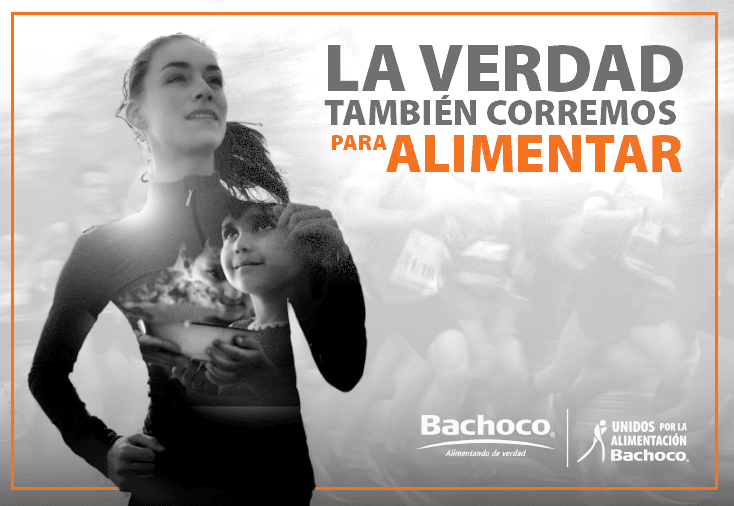 We would like to thank all those who are part of the Bachoco family, because thanks to their great daily effort, dedication and commitment, we are truly nourishing you.